The trick is to find the right system for you. When you make that discovery, you’re going to make every moment in your life more valuable. You’re going to appreciate your work more, have more time outside of your business, and get rid of the anxiety that being an entrepreneur brings. 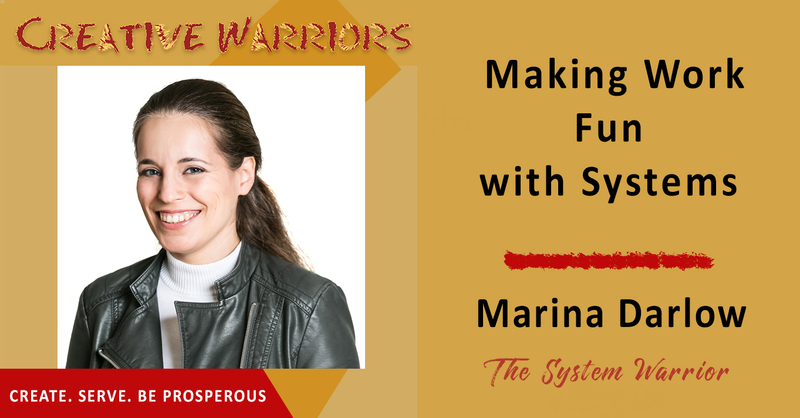 To dive deeper into this, I brought on an amazing expert on systems: Marina Darlow. Marina Darlow is a systems’ expert, and a productivity geek. She sees her job as helping impact-driven entrepreneurs get 10-20 more productive hours a week, stop leaking money, and prevent stress-fuel breakdowns. An engineer by training, Marina came to a realization a couple years ago: working for a conglomerate is not as inspiring as she wants her life work to be. The quest for inspiration brought her to found Vision Framework, a company that builds small, purpose-driven businesses from the inside, helping entrepreneurs run their companies with ease by putting effective, easy-to-use, and fun systems in place. 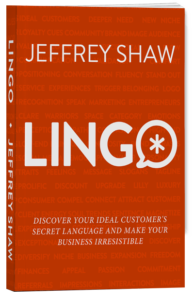 Download this episode today, and learn how you can build the right system that unlocks your creativity. People think you need to either be creative or follow the rules. It’s possible to use rules and systems to give direction to your creativity. Not having systems dilutes the best of you. Systems help optimize your limited resources. Small business owners have to deal with a large range of emotions. There are methods and containers to help optimize your system. Too many people tend to neglect a project management system. You don’t need to reinvent the wheel when it comes to creating systems. Let your system be your boss. Just sit and right stuff down, and you will begin to see patterns. The value of a system is making time more enjoyable.